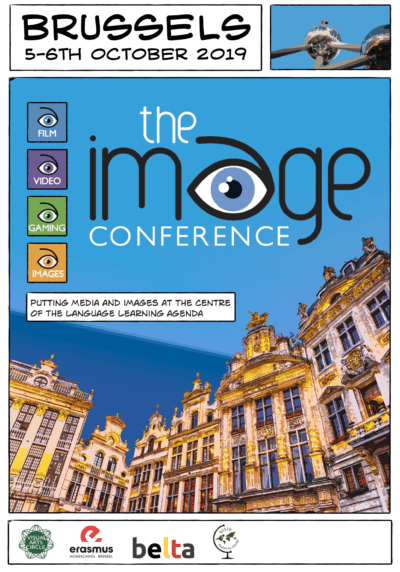 We are delighted to announce that the Call for Papers for the eighth edition of the Image Conference, the annual conference of the Visual Arts Circle, which will be held in collaboration with the Belgian English Language Teachers Association (BELTA) on 5th and 6th October at Erasmushogeschool, in Brussels, Belgium, is now open. Thank you for wanting to submit a speaker proposal for The Image Conference 2019,Brussels, Belgium. The deadline for proposals is Friday, 24th May. Notification of acceptance of proposals will take place in mid-June. Once you have been accepted to speak, you will receive a provisional acceptance email. 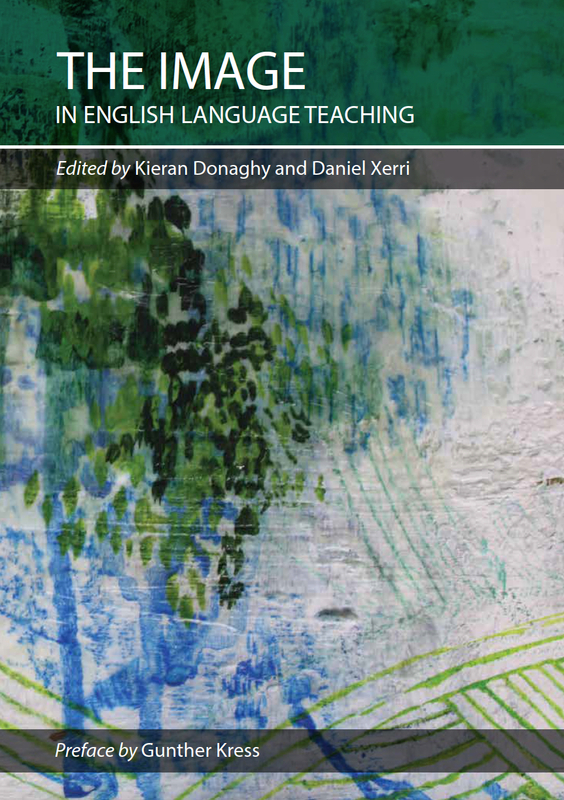 There will be a strand of talks on the theme of how images can be used to teach migrants language and to teach about migrants. Please submit your proposal by completing this form by Friday, 24th May.